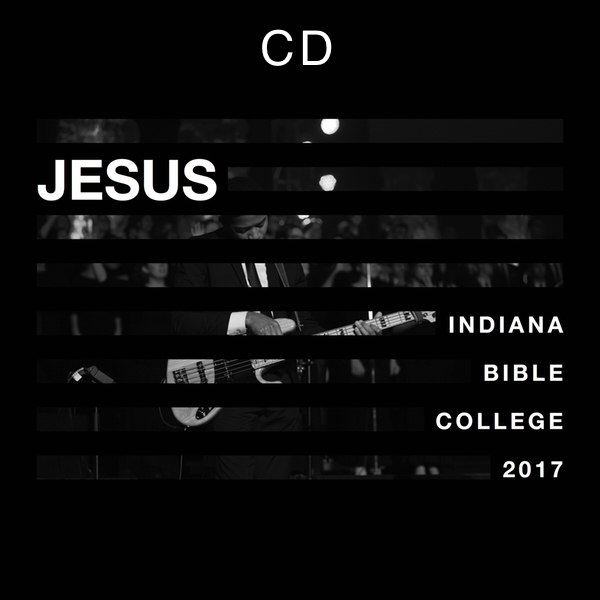 A Split Track CD of the 2017 Indiana Bible College project, Jesus. 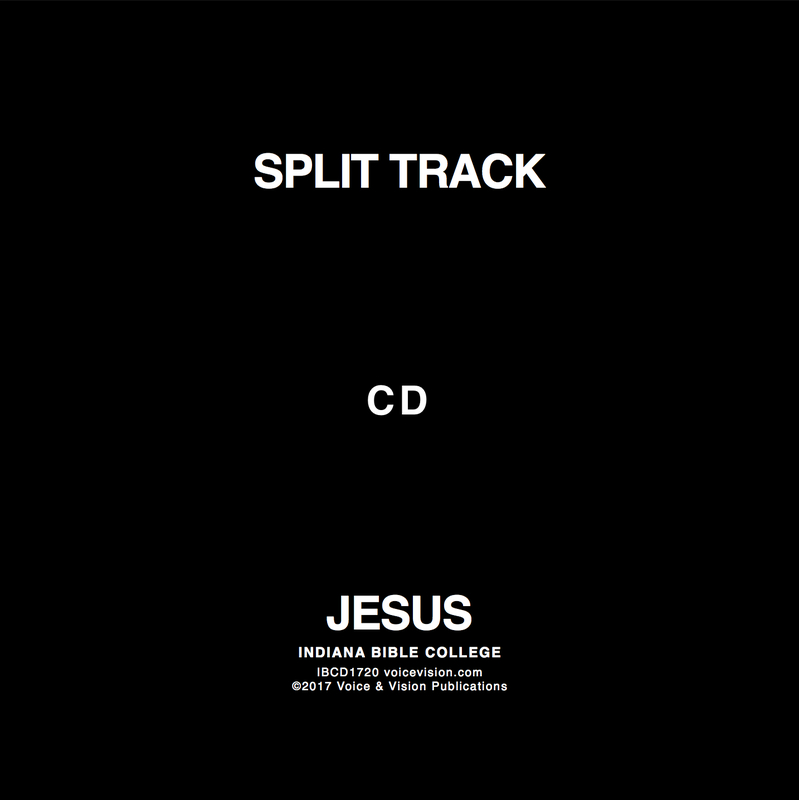 A split track is a track that is split between L - Vocals and R - Music. 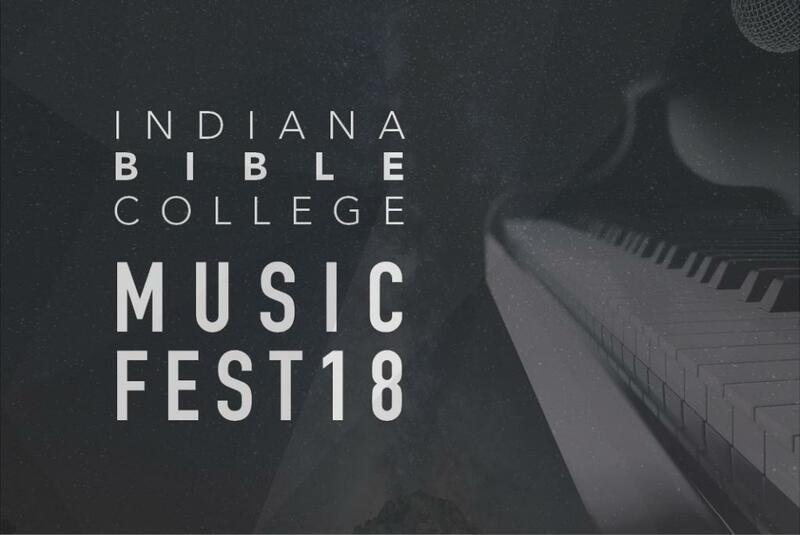 The left / vocals portion can be turned completely down to leave on only the music track to accompany singers.